Schools have been built in areas where none exist and where other organisations would never venture. 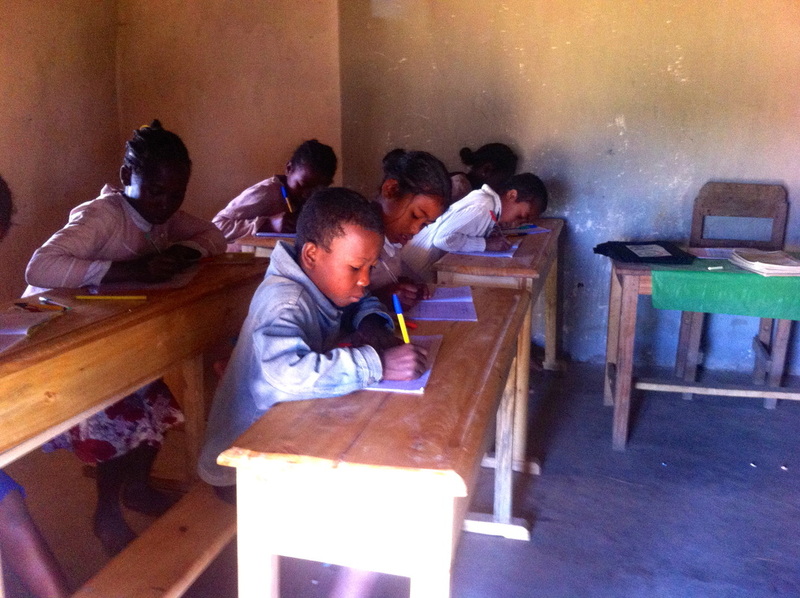 ​Our first school, in Sandrakely has now sent over 200 pupils to secondary school. Many former pupils have gone on to university and even into government careers. 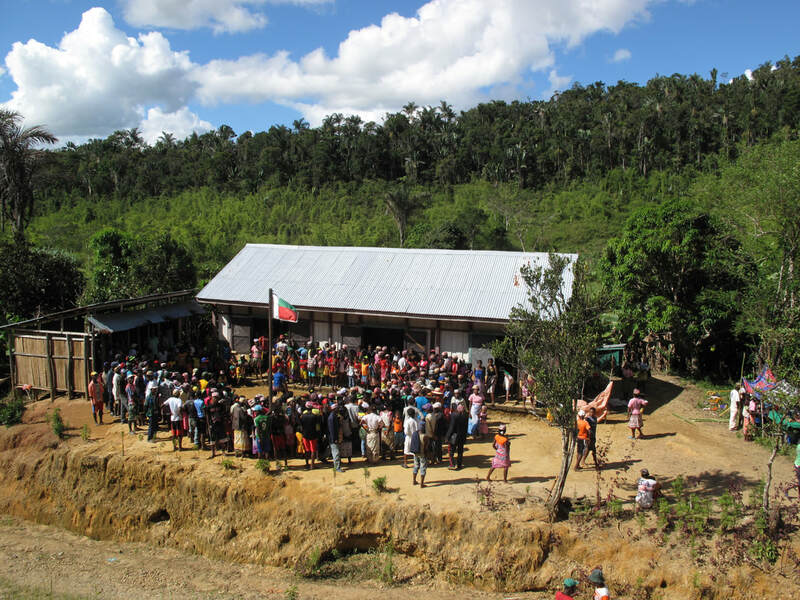 Today, Sandrakely School also manages 13 hectares of forest, a first for a school in Madagascar. 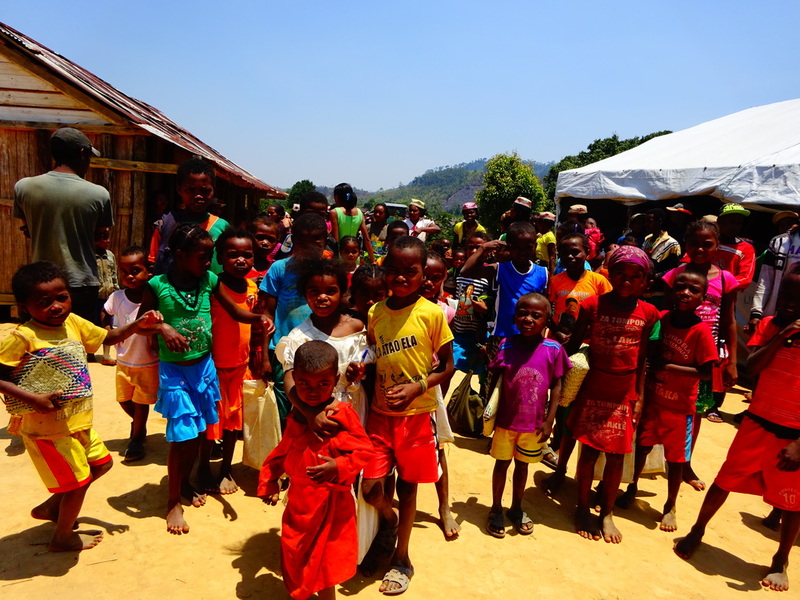 ​The forest is owned and managed by the school for environmental education and study. ​Youth centres act as meeting places, libraries and training centres for courses such as our adult literacy programme which has now helped over 600 people. 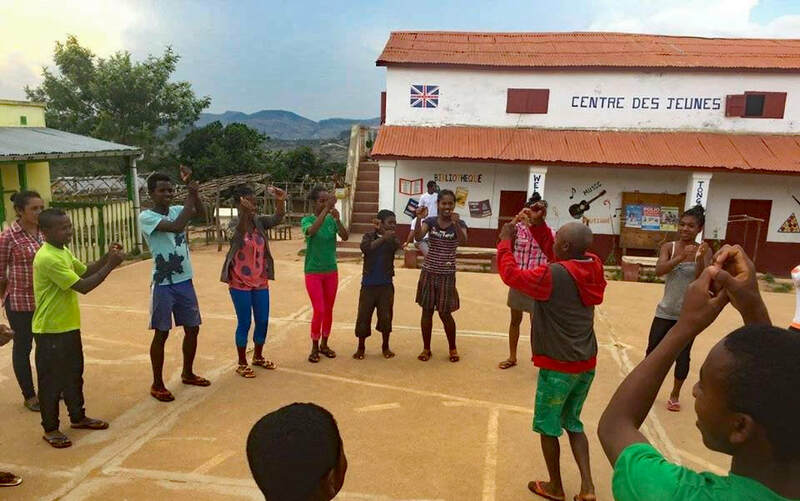 Ambohimahamasina Youth Centre (Centre des Jeunes) is big enough to serve as a meeting place for the entire village. It contains a library, sewing machines, materials for training in agriculture, environmental management, sexual health and sanitation. It also hosts several clubs- an environmental club, an English club, a music club and a theatre group. ​For certain students who come top of their class but cannot pay for secondary schooling fees we offer scholarships to support them through the next stage of their studies.